Windows 8 was frustrating for me to learn. As i navigated around I was having such a hard time becuase i was not on a touch monitor. On surface windows 8 is a thing of pure beauty. With out touch it kinda felt like a fish out of water. Then I discovered the power of the right click. The secret of any OS is quickly getting you to the place you need and windows 8 uses the right click to emulate alot of the touch features. 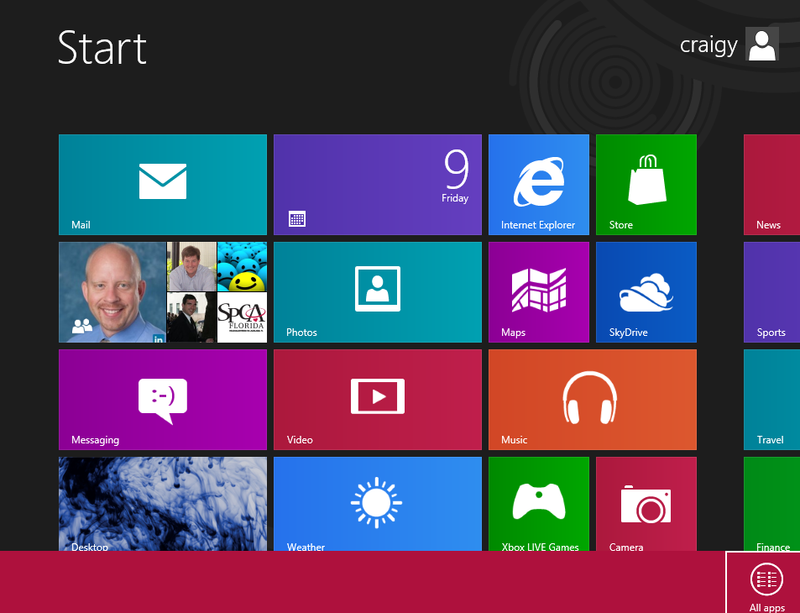 Start Screen for windows 8 – Badass in my opinion. Alot of converged data but still organized as you would like it. Above – No right click. But if you right click on that screen the All apps comes up. Click that to get all your applications. 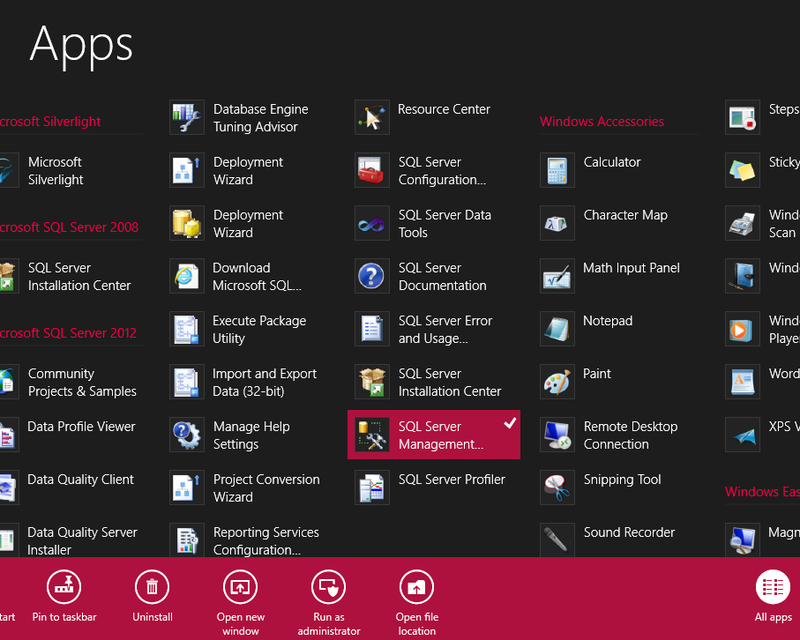 Below – Right Click Windows 8 right click – All apps bottom right – on touch you would swipe up from the bottom to have it pop up. That will take you to this screen. Right click on apps inside all apps. Each app can have customized items in the bottom border bar. 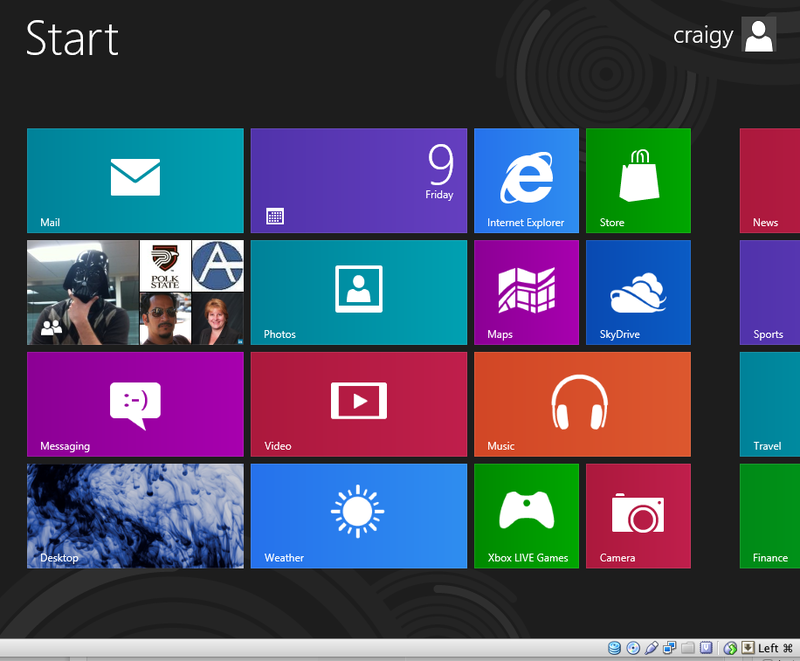 This is pretty much the money shot for windows 8. You can open, run and do everything you need to from this screen. Right click on any icon and you will see the options for that application in the bottom border bar. The design becomes pretty fluid with a little use. Now that Im used to right clicking Im having better experience. I still forget about the right click from time to time so it will take a little while for it to become second nature. Windows 8 may take a little while to learn but you didnt always know apple, and you didnt always know how to drive so Im sure with a little time and patience you will be pro at it. I think its important to take a hard look at this OS. Its not perfect but it is truly innovative. It is a ground up approach taking what has become our preferred way to interface into account in almost every decision. Its worth your time.